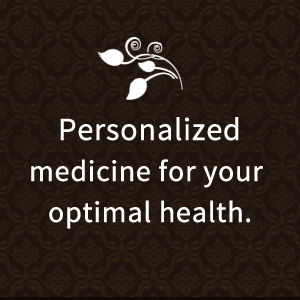 At Vitality Integrative Medicine you will receive individualized medical care with a personal touch. As she works with each of her patients, Dr. LeBaron takes a comprehensive look at each one uniquely. She understands that each patient has different concerns, symptoms, and needs and will spend time with you listening to your concerns. She believes that patient-centered medicine must be a partnership between the patient, and their physician. 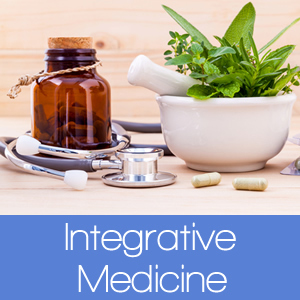 By integrating traditional medicine with other helpful treatments she provides a holistic approach to your medical care and health needs. 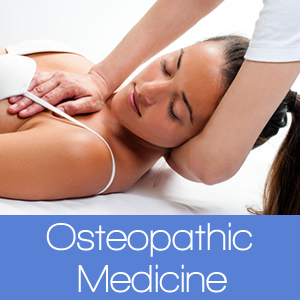 Health is not just the absence of disease, but optimal wellness of body, mind, & spirit. Call and make an appointment with Dr. LeBaron and start moving ahead on your path to a healthier you. We are pleased to contribute to Jill’s House, World Help and Samaritan’s Purse … Helping others help those in need.